Schwartz & Schwartz, PC is a Woburn-based CPA firm that specializes in healthcare professionals and their practices. Since 1993, Schwartz & Schwartz has provided tax preparation, accounting, payroll, and practice management services to physicians, dentists, and other healthcare providers. 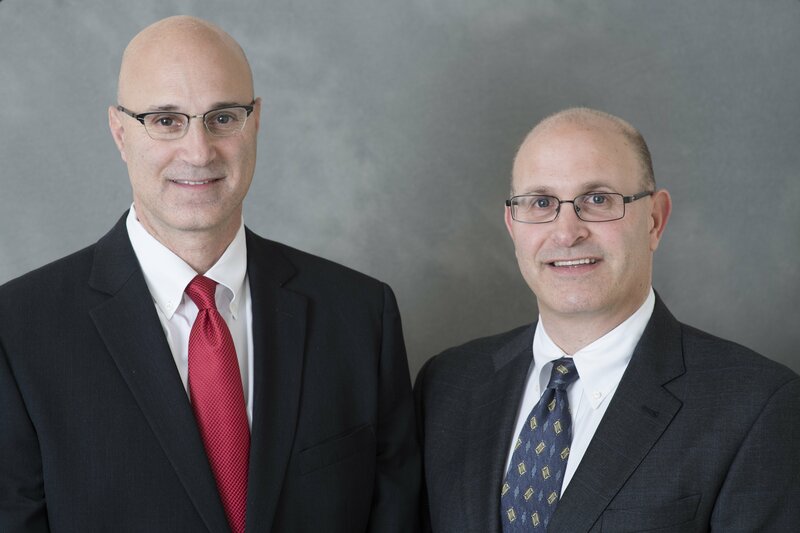 The firm was founded by brothers Andrew Schwartz, C.P.A., and Richard Schwartz, C.P.A., and has grown to employ over twenty staff members year-round and additional temporary staff during tax season. At Schwartz & Schwartz, we strive to provide you with exceptional customer service so you can spend more time with your patients. We work with more than 200 dental and healthcare practices year-round and complete over 2,000 individual tax returns annually. For owners of dental and healthcare practices, we offer a menu of services to help strengthen you as a business owner and employer, and to improve your practice management. Partners Richard Schwartz, C.P.A., and Andrew Schwartz, C.P.A. Contact us today at 781.938.0045.